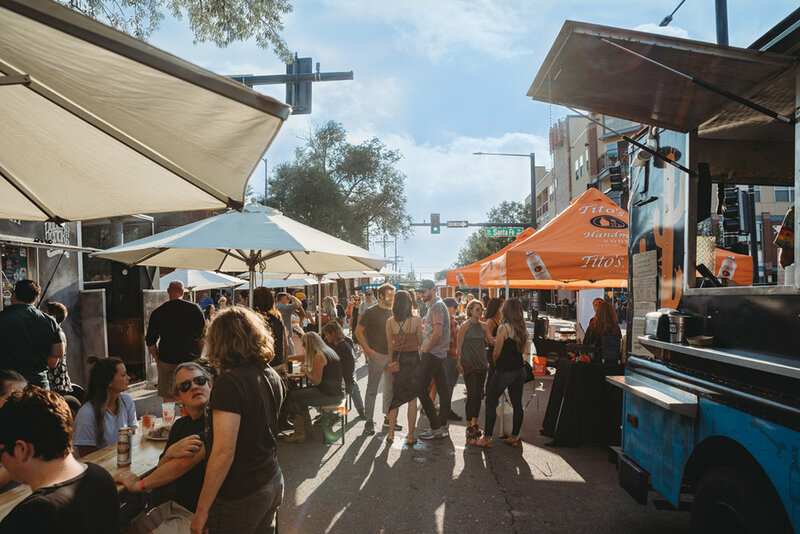 This traveling series of community block parties is stacked with local food trucks, vendors, live music, craft beverages, and fun-loving people, and it’s coming to your neighborhood! Dozens of local food trucks will line the streets, serving up everything from BBQ and tacos to noodles to shawarma, and we’ll help you wash it all down with some of our favorite craft beverages. We also come prepared to rock the block with live tunes all day long, local vendors, giveaways, games, and so much more. Join us on our summer tour! 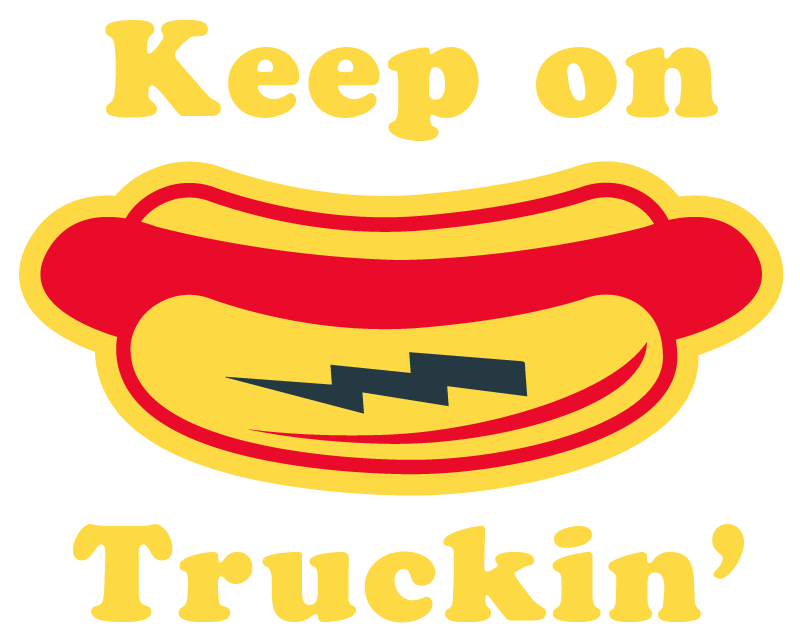 For our first Truck Stop of the summer 2019 series, we’re rolling into University of Denver on May 18th during Alumni Weekend! We’re transforming the campus into a giant party, full to the brim with tasty eats and summer vibes. Completely free to enter, we invite the entire neighborhood and all of Denver to join us in kicking off the biggest, baddest, party on wheels! Want More Info on DU Alumni Weekend? Be the first to know about upcoming stops! Sign up with your email address to receive all the greasy deets.